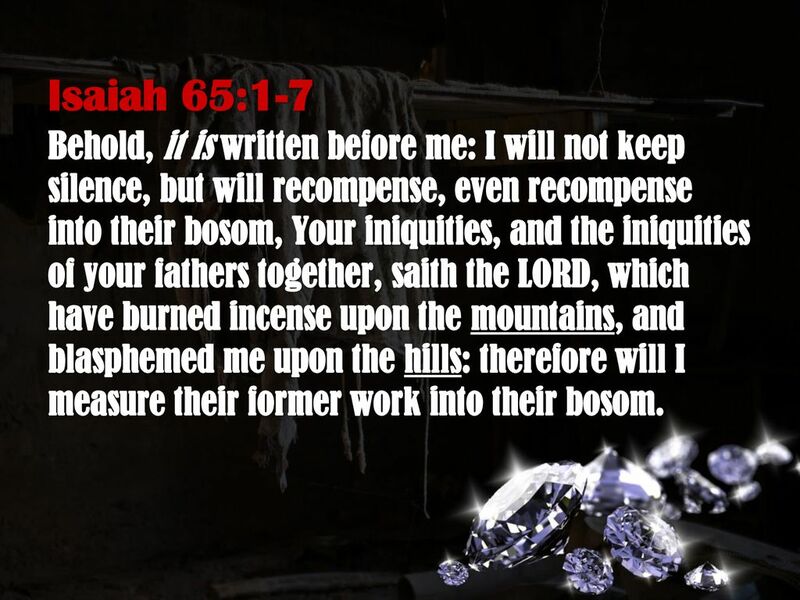 Verse 6 makes it clear that records are kept of all acts and deeds of men, so that they may be judged accordingly (Rev. 20:11-15). When I was a little girl, this thought was terrifying to me. I knew I was a sinner, and no matter how hard I tried, I messed up. Daily. But then I learned I John 1:9. “If we confess our sins, He is faithful and just to forgive us our sins, and to cleanse us from all unrighteousness.” True repentance and confession of sin erases it from the record. However, not all sin is confessed. Not all disobedience is repented. That is what God will hold His people to account for when the time comes. And that is why I often pray, “Search me, O God, know my heart, see if there is any wicked (anxious, worried) way in me, and lead me in the way everlasting (Psalm 139: 23-24).